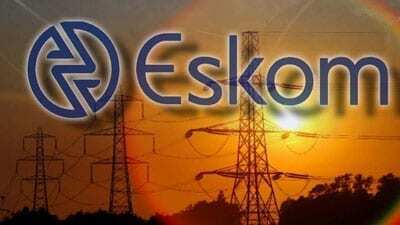 Now in its 4th edition, the country’s leading mining, industrial and power generation expo returns in September together with the recently launched A-OSH Expo Botswana. Taking place at the Gaborone Fairgrounds from 10-12 September, this will be an all-encompassing event showcasing the latest technologies, machinery, products and solutions related to mining, industrial and power generation, as well as all things associated with occupational health and safety. As a forum for trading, networking, learning and product sourcing, the co-located events will provide an excellent opportunity for local and international exhibitors, industry associations, government officials and industry professionals to connect over three days at one venue. Occupational health and safety (OSH) is taking on increasing importance in the workplace and is an emerging market sector in Botswana. There is a growing need for occupational health and safety training, as well as the range of products and services that support this. 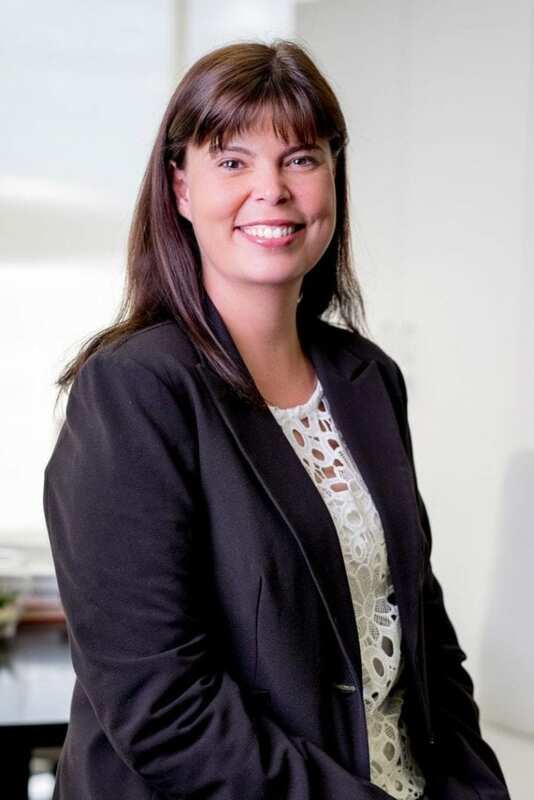 Gorata Manyaapelo, Managing Director of TRM Group, says she is excited to be teaming up with Specialised Exhibitions Montgomery and is looking forward to being a part of the “best Electra Mining Botswana Expo yet” and to give TRM’s expertise and support to the new A-OSH Expo Botswana. Focusing on empowerment and the importance of fostering women’s participation in industry, a segment of the seminar series will be aimed at equipping women with the practical knowledge needed to aid their work within the respective industries. It will include motivational and life journey testimonials from established leading women in the industries concerned. Industry has been very supportive of both events and prime exhibition space is being booked up fast. In addition, BBF Safety Group is on board as a Gold sponsor, a company specialising in safety solutions for the footwear industry. 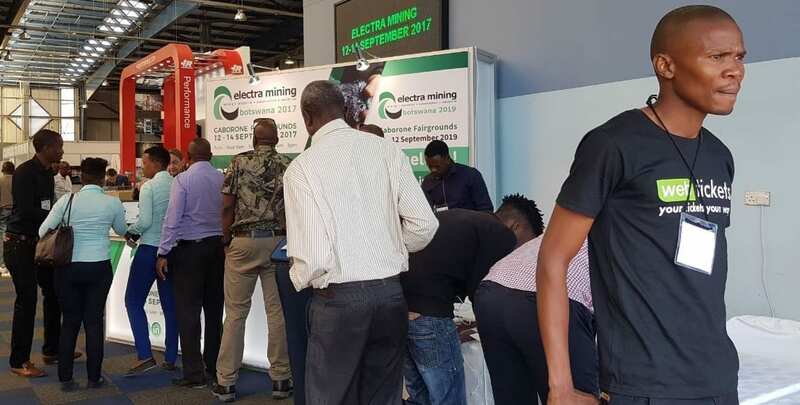 “With its local and international participants and leading brands on show, Electra Mining Botswana and A-OSH Botswana Expo will be of benefit to exhibitors who want to expand their footprint in Botswana and also to visitors who want to source the latest products and services, and to learn about new technologies and solutions,” says Hefer. Electra Mining Botswana is endorsed by the Botswana Chamber of Mines, the Botswana Institution of Engineers (BIE), and the South African Capital Equipment Export Council (SACEEC).